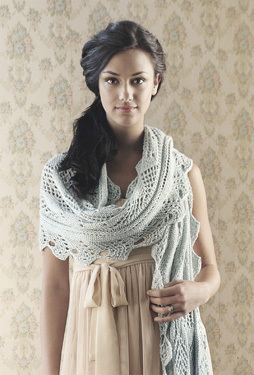 Knit 2 Together: To Stash or Bust The Stash...That Is The Question!? To Stash or Bust The Stash...That Is The Question!? Being a newbie I don't have quite the stash that many of my fellow, more experienced knitters do but can't resist the goodness of a new yarn, ok maybe a few bundles of them...can you blame me? Every time I walk into my local LYS, I get the need to pick up as many yarns as possible, shelves of beautiful, colorful yarn staring back at me! I call it enabling! Ooh look how soft! What could I make with this? It's as if I can’t remember that I bought new yarn last week, yesterday actually or that I have so many projects already going, how in the world could I need more yarn! I have reasoned with myself many times…no now look you just bought that delicious yarn…..
You don’t need more yarn but but… it’s calling my name…never mind that you are on a yarn diet young lady! 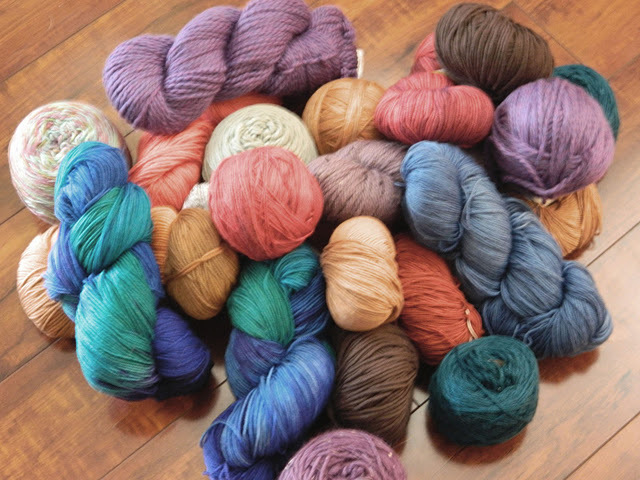 I admit….I bought more yarn….you know you did too! 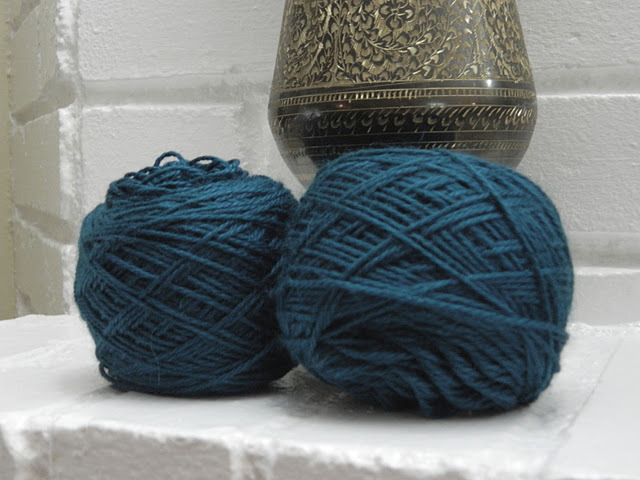 Even though we have so much yarn in our stashes a knitter can never resist the urge to yarn overdose! How big is your stash? I know mine is bursting at its creative seams!